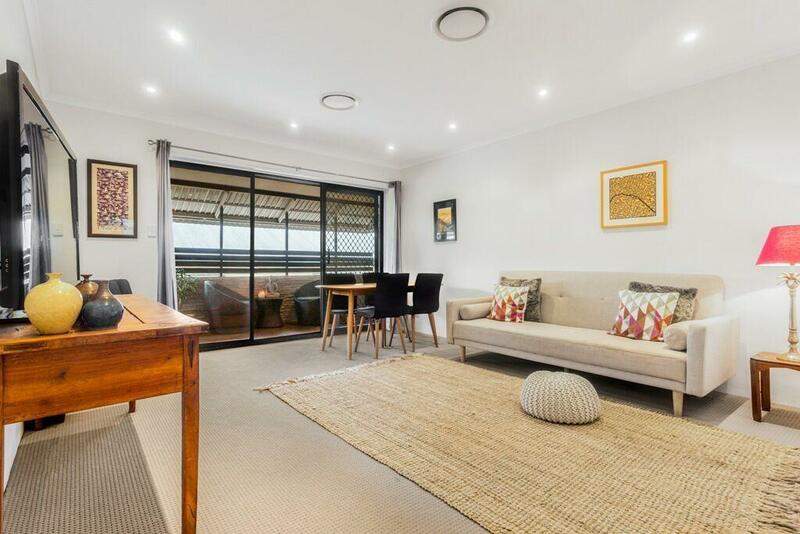 3/30 High Street, Lutwyche 4030 QLD is a unit with 1 bedroom and 1 bathroom. 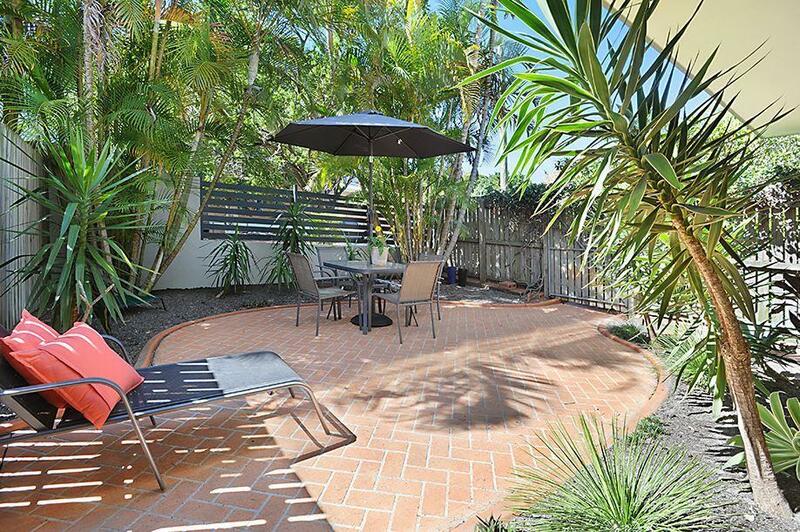 Thinking of selling 3/30 High Street, Lutwyche? Get a Free in-depth market appraisal from a realestateview.com.au partner agency. Find out more about the streets nearby and the occupants who live here. 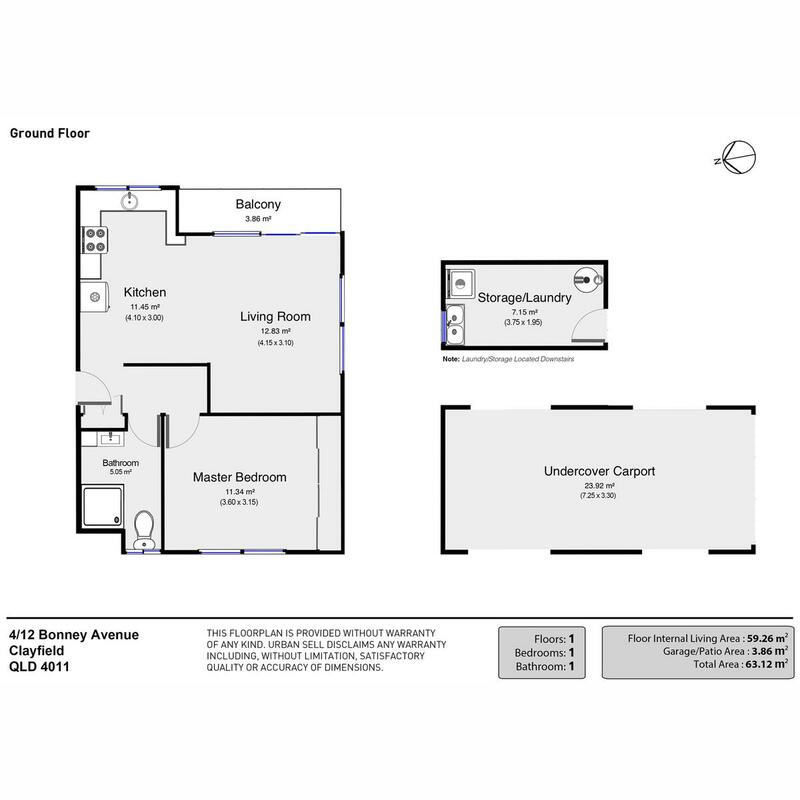 The areas of info on this page relate to the map and you will get an indication of how you and this particular property compare to everyone else in this neighbourhood. 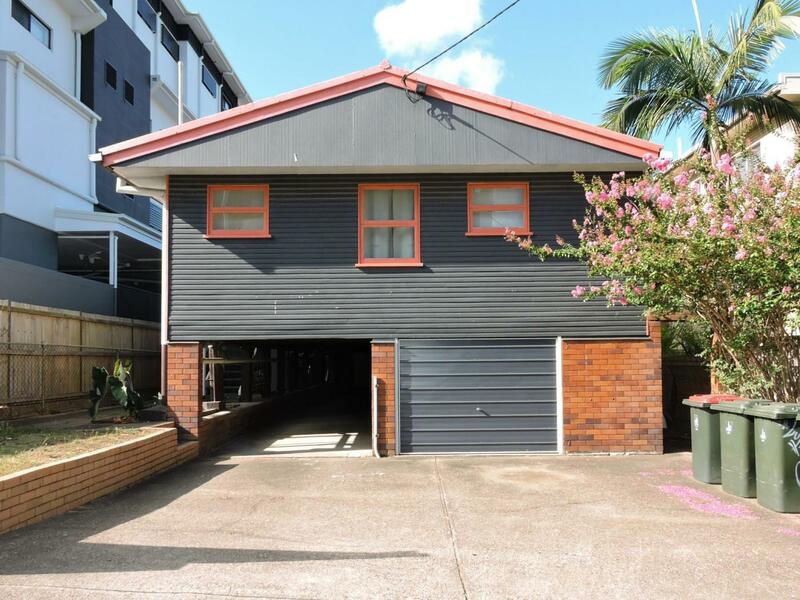 There's a large percentage of people who do not own their own homes in this part of Lutwyche. There's lots of couples without children in this part of town.